Why Does It Make Sense to Play Video Games? In the time spent playing games you could have learned to speak Chinese but there are certain benefits that playing video games cultivate. If you've ever been hooked on a game, you'll know what it's like to switch off and dive into another world completely for hours and to not regret it. Many of the video games teach players to think strategically and make attempts to foresee the next move. This cannot be a bad thing to learn. Of course, games teach planning up to a point. The option to start over and a lasting display of "X lives left" are not that educational. By watching and analyzing the way defeating bosses and getting achievements motivate you to carry on playing, one gets to understand the clever ways of grading product gratification and building up enjoyment and product loyalty. Seeing that almost any industry you look at has a marketing and sales angle to it, acquiring this knowledge early on has a certain benefit to it. An undeniable benefit of video game playing is the de-stressing done while playing. 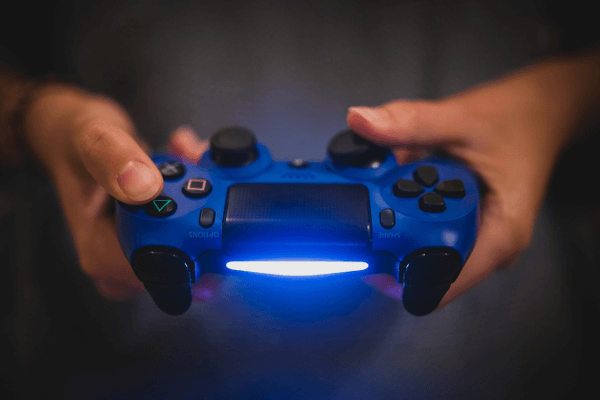 Sitting down to a video game creates a boost of positive energy, engaging the player optimistically, getting them ready to take any problem on, and mentally prepared to succeed. This is a great exercise for the brain, since the more you practice feeling relaxed and successful, the higher your chance of retaining that attitude.